Bhel is a highly popular dish in North India. The main ingredient is roasted or shallow fried puffed rice. 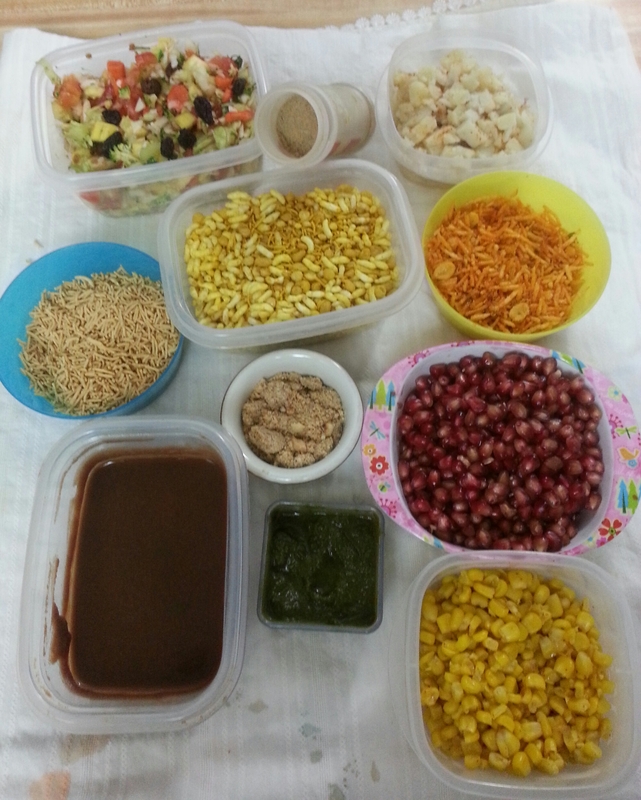 There are lots of raw vegetables and two highly nutritious dips (chutneys) added to the puffed rice. MIX IT ALL and feast! Next PostNext Is our destiny all written?